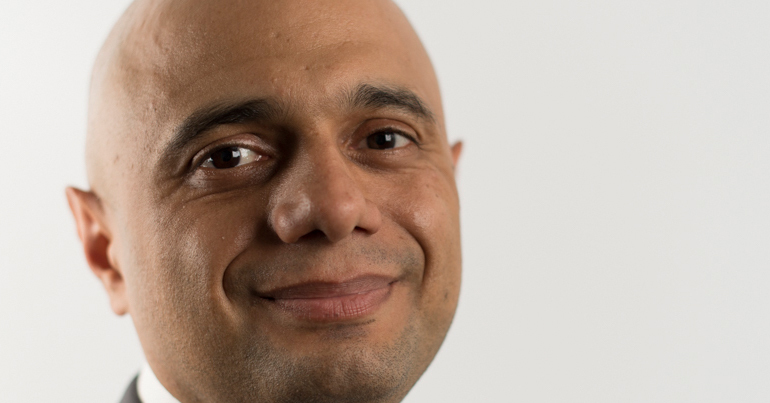 Home secretary Sajid Javid has taken a swipe at critics of counter-terrorism scheme Prevent. The Telegraph said he claimed some groups are spreading false information to “warp young people’s minds”. He also said that people attacking the scheme are “on the side of extremists”. These comments have not only provoked outrage but don’t stand up to basic fact-checking. The government states that we need Prevent to stop people “from being drawn into terrorism”. This is done by requiring staff in public services such as education and healthcare to refer suspected individuals to a programme called Channel. This then attempts to turn these people away from terrorism. 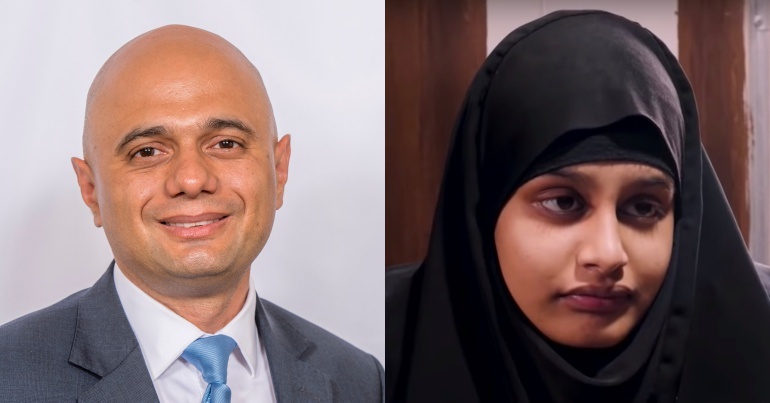 As a result, Javid claimed Prevent is part of “making Britain safer”. But Javid’s comments have come under fire from a wide range of people. Home Secretary @sajidjavid using the age old narrative of "if you're not with us you're against us." A dangerous narrative that is designed to shut down free speech and prevent any criticism of policy. The very essence of democracy. @sajidjavid you forgot:@amnesty, @article19org, @CAJNi, @hrw, @IndexCensorship, @libertyhq, @Medact, @rightswatchuk, @UN rapporteur, @NUTonline, @NAHTnews, @OSFJustice, 300 academics and 140 psychologists. The problem with Javid’s comments is that they don’t stand up to scrutiny. Criticism of Prevent has come from a wide range of sources. In June, for example, shadow home secretary Diane Abbott panned it as “tainted”. And teachers across the country have expressed concern about its effect on Muslim students. It’s also faced criticism from NHS staff, university lecturers and even the UN. And there’s good reason for this criticism. The government’s own figures suggest a very ineffective scheme. Javid admitted that, since 2015, only 500 people have been through Channel and then assessed as no longer of concern. By comparison, more than 6,000 people were referred to Prevent in 2016/17 alone. The impact of this scattershot approach is wider than just a few misidentified people. The Independent reported on 2 December, for example, that Prevent is limiting freedom of expression and stifling debate in universities. A study by Warwick University in March found that at least four NHS Trusts are screening all mental health patients for “radicalisation”. And in May, The Canary revealed how Prevent is putting social justice movements on the same footing as banned terrorist organisations. 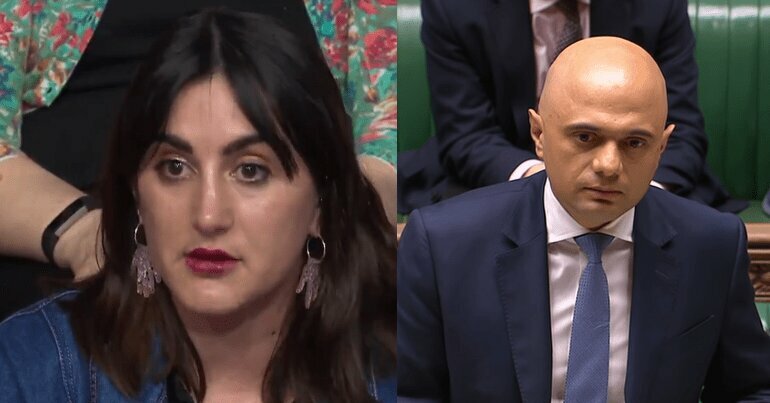 Meanwhile, Javid appeared to offer no examples of the “false information” being spread, nor by whom it is allegedly being shared. Prevent is a scheme that imposes paranoia and division on communities. It wants us to police one another while using the language of “safeguarding“. And, most insidious of all, Prevent reinforces harmful notions about who the ‘enemy’ is. The government is about to introduce the Counter-Terrorism and Border Security bill. It will, among other actions, allow local authorities to refer people to Prevent. 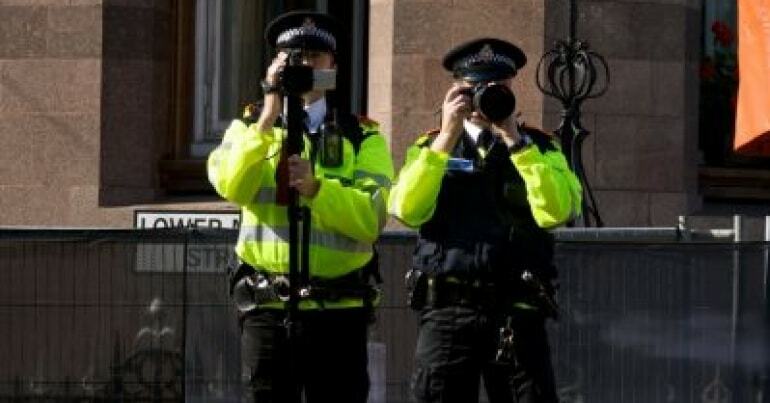 Human rights group Liberty said this poses “several significant threats to civil liberties and human rights”. But the plan has already been slated by Abbott and a coalition of press bodies. It’s no surprise, then, that Javid is currently touting the alleged advantages of the scheme. But we mustn’t let him or anyone else spread ‘false information’ about its true impacts. Check out Together Against Prevent.